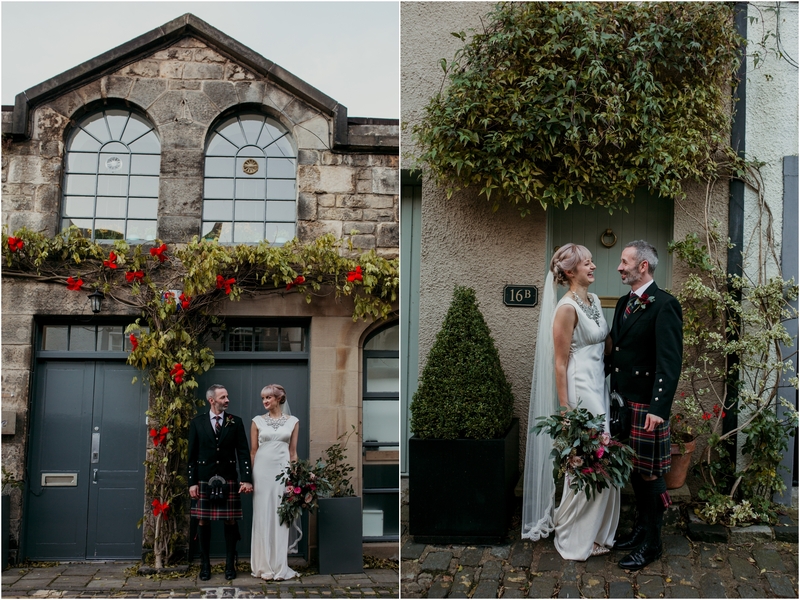 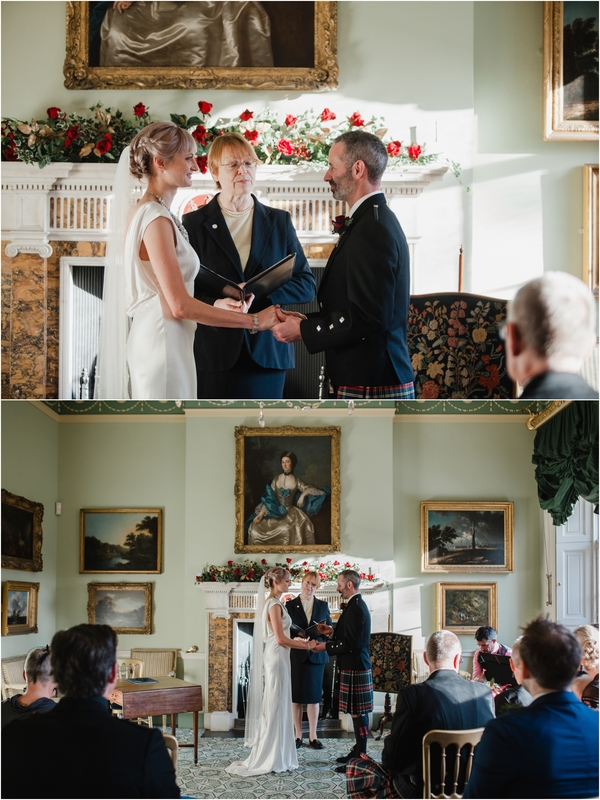 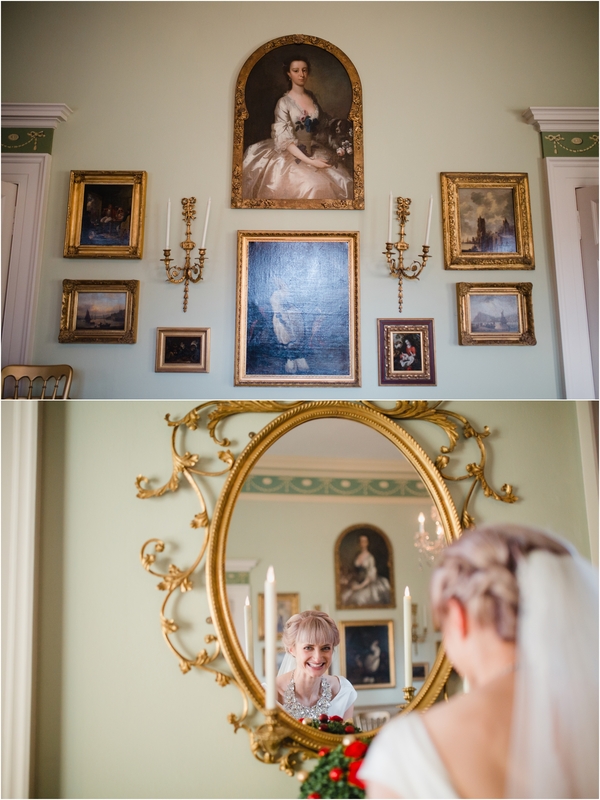 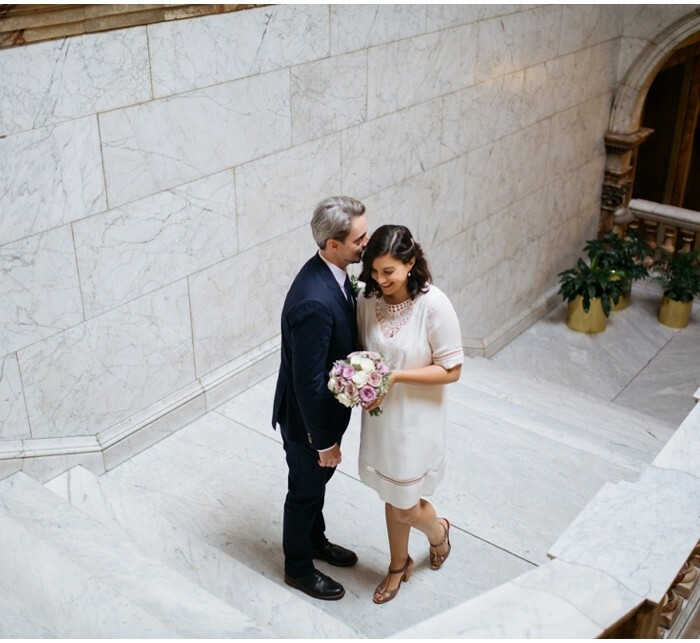 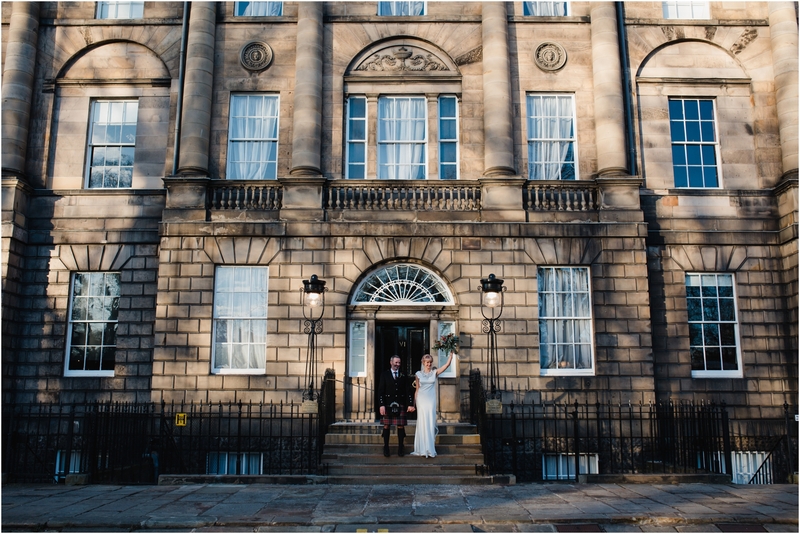 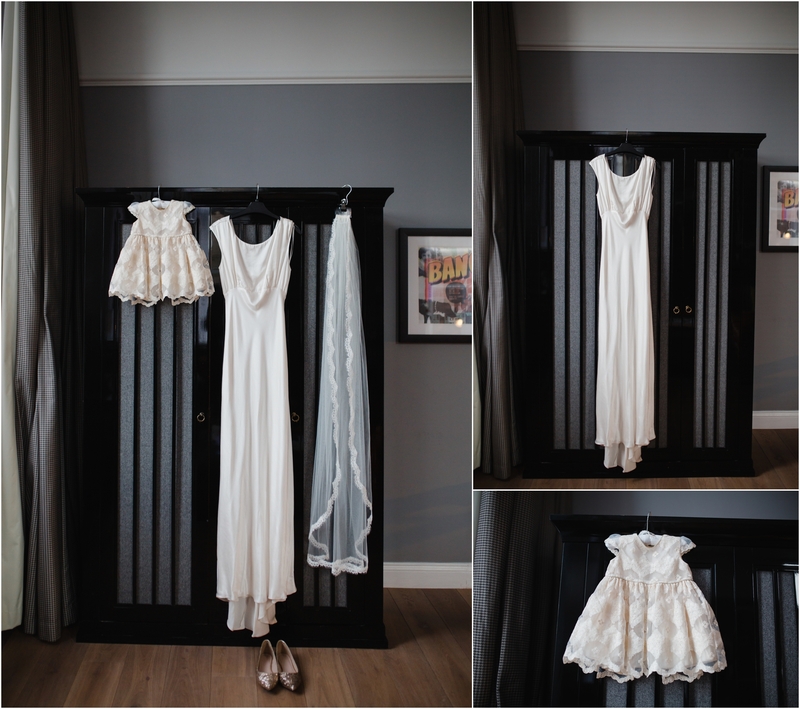 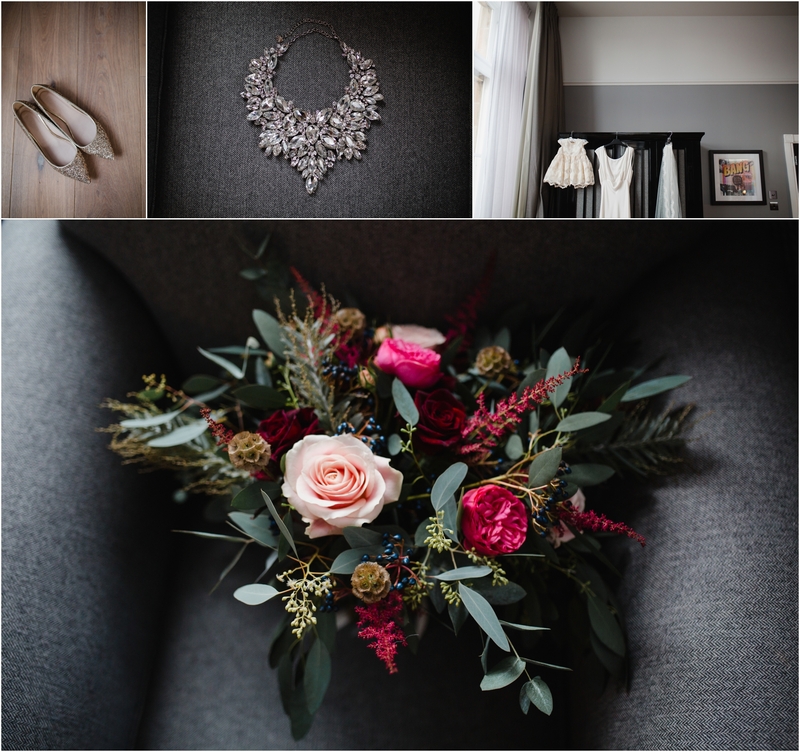 I bonded with Alison and Robin over a love of Georgian Edinburgh and it was a joy to capture their gorgeous wedding at Georgian House. 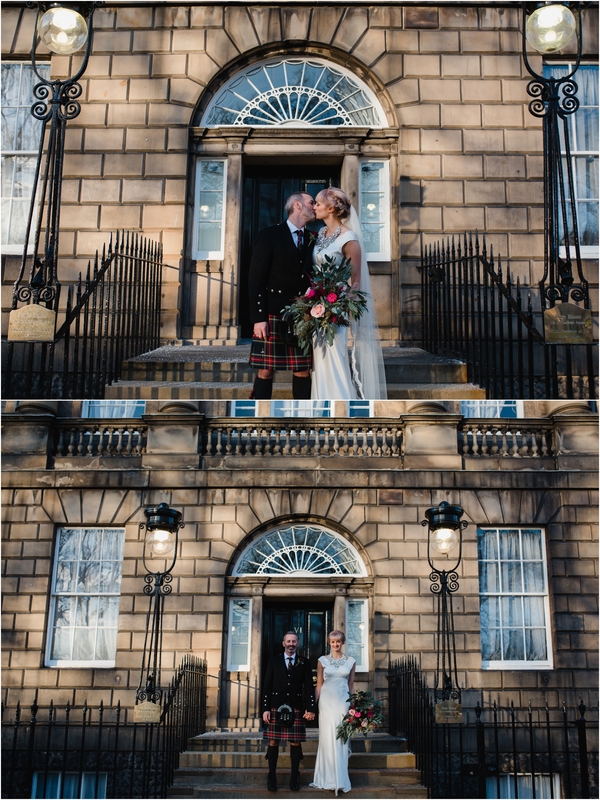 It was my favourite kind of Edinburgh day, with blue skies, frost and gorgeous warm winter light. 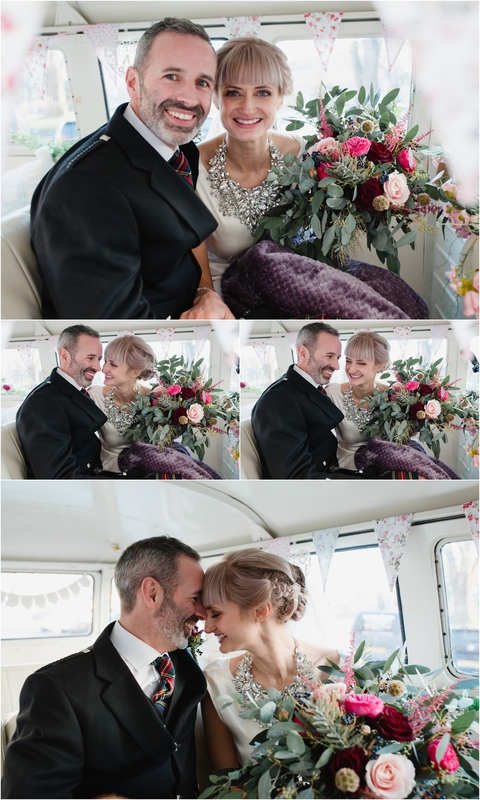 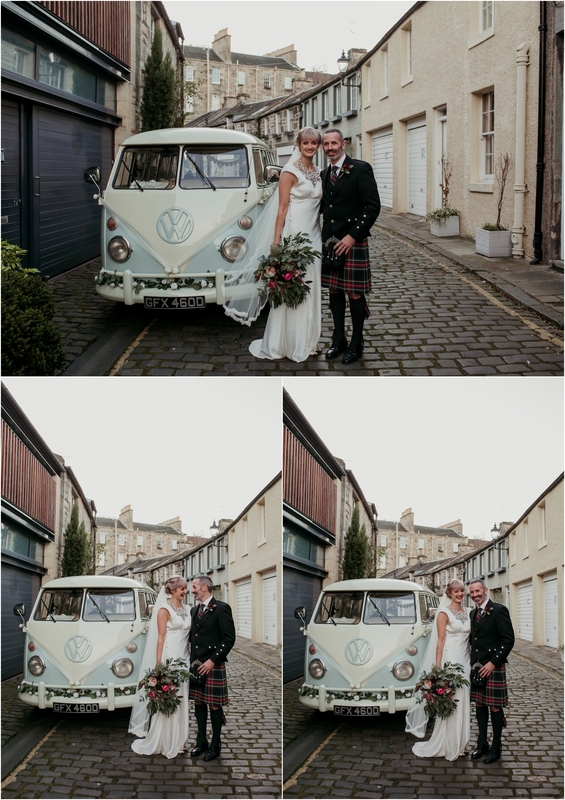 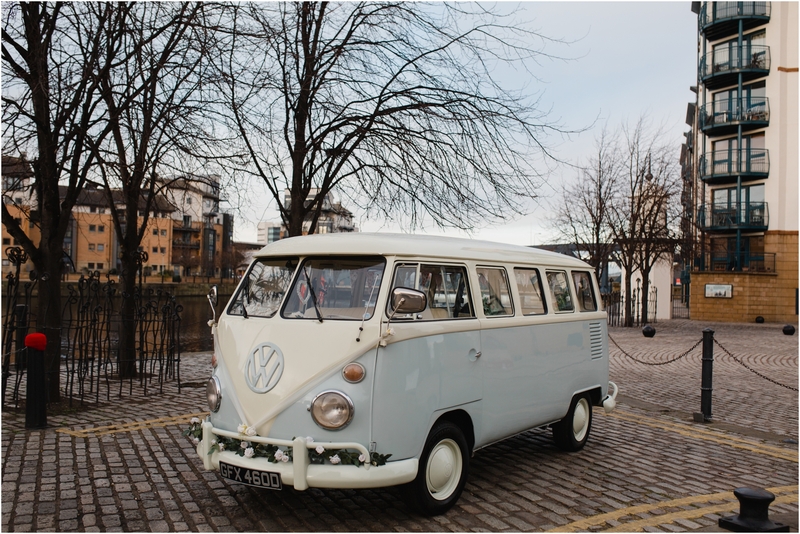 There were lots of gorgeous vintage touches to the day with their VW Campervan instead of a wedding car, Alison’s fur coat and her gold glittery shoes. 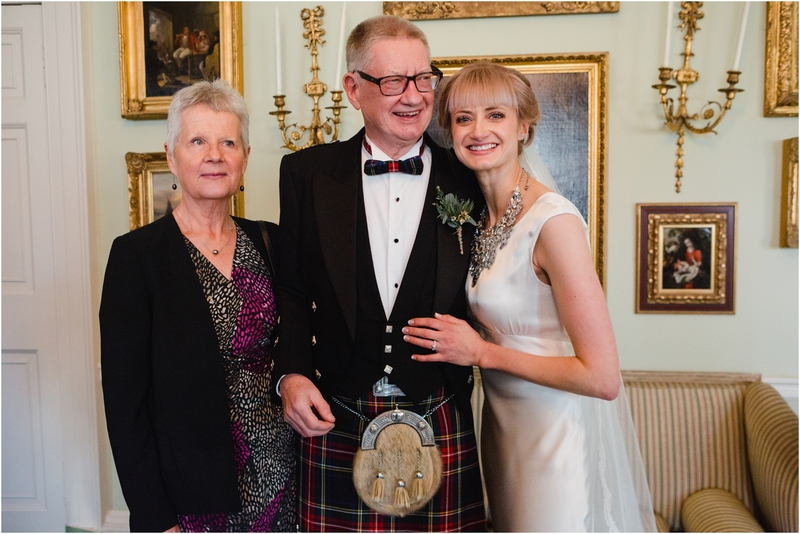 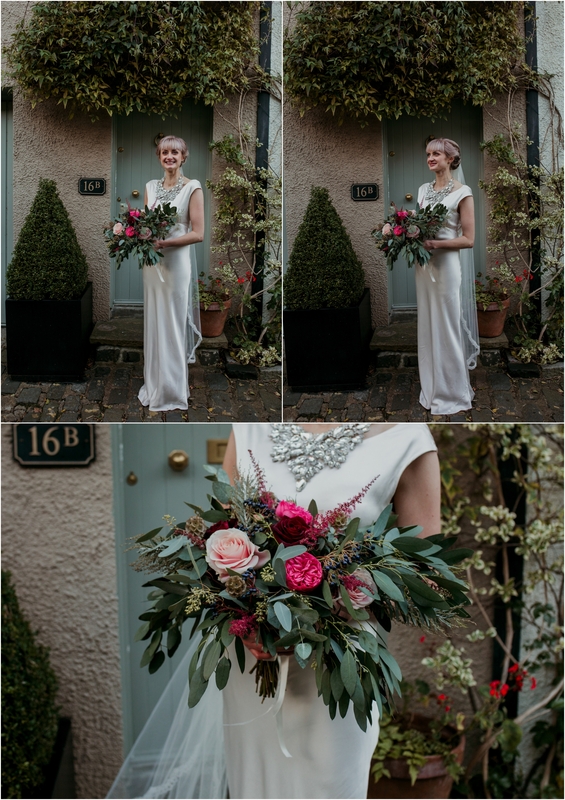 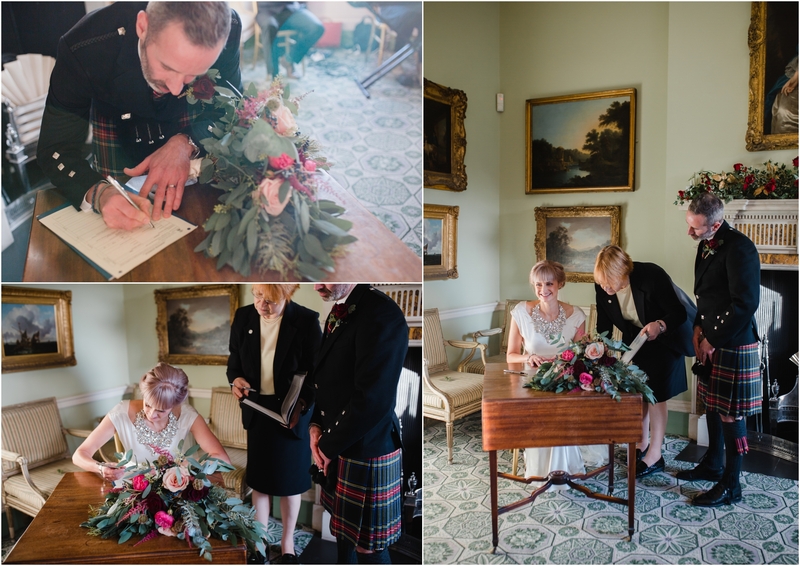 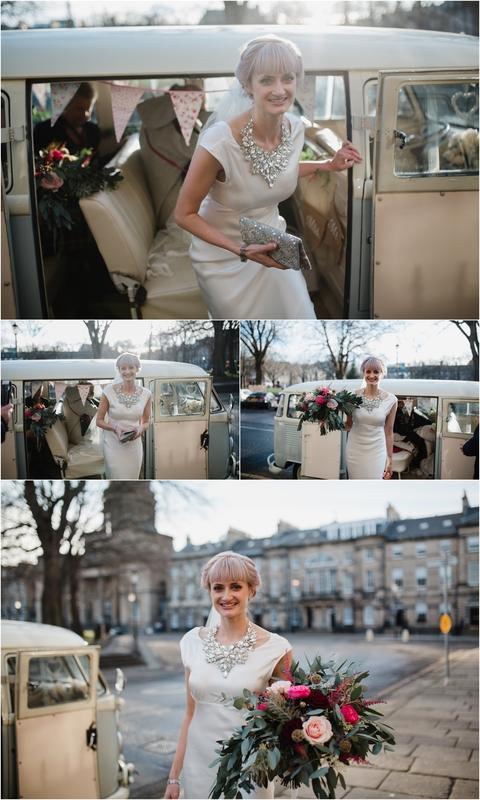 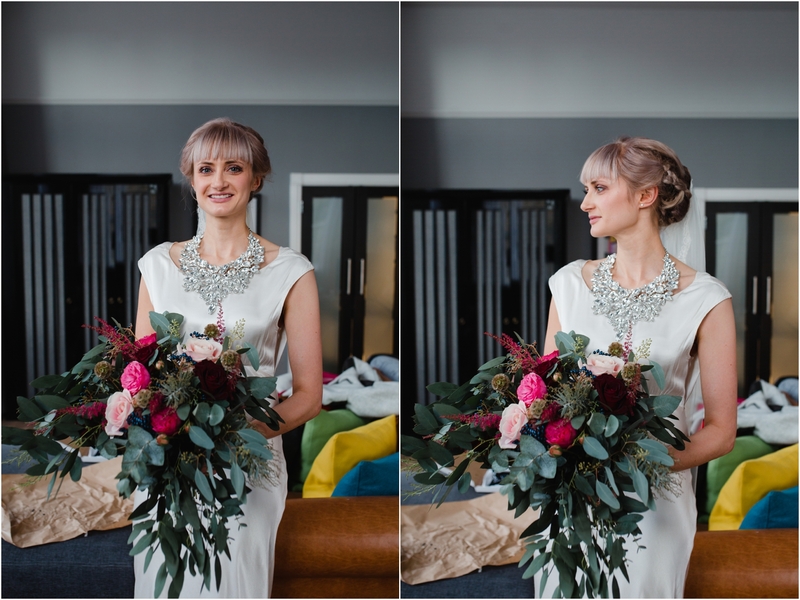 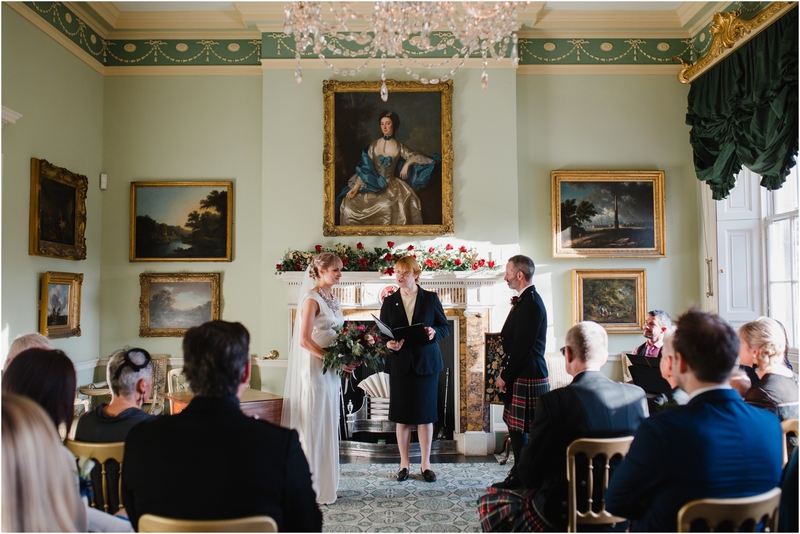 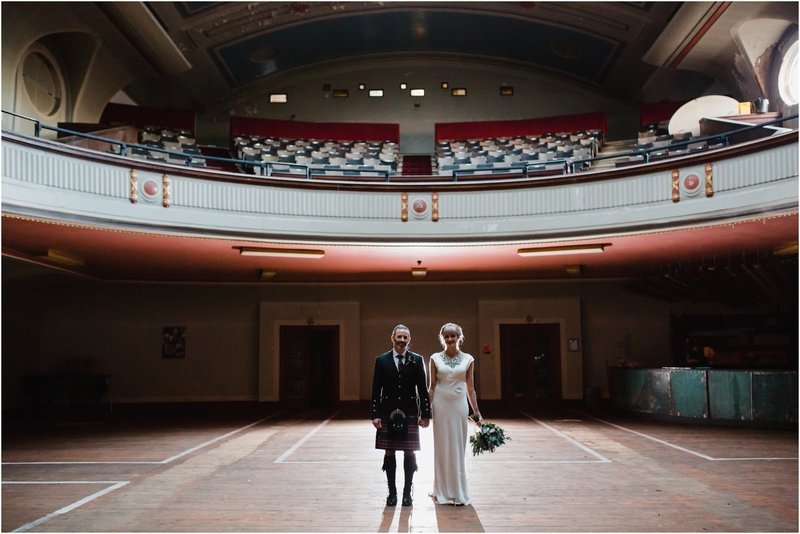 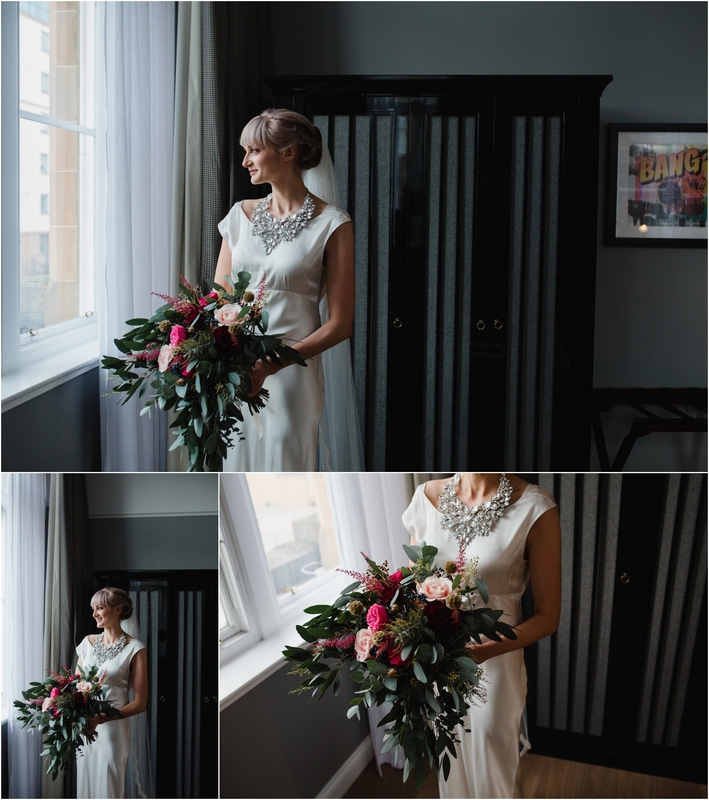 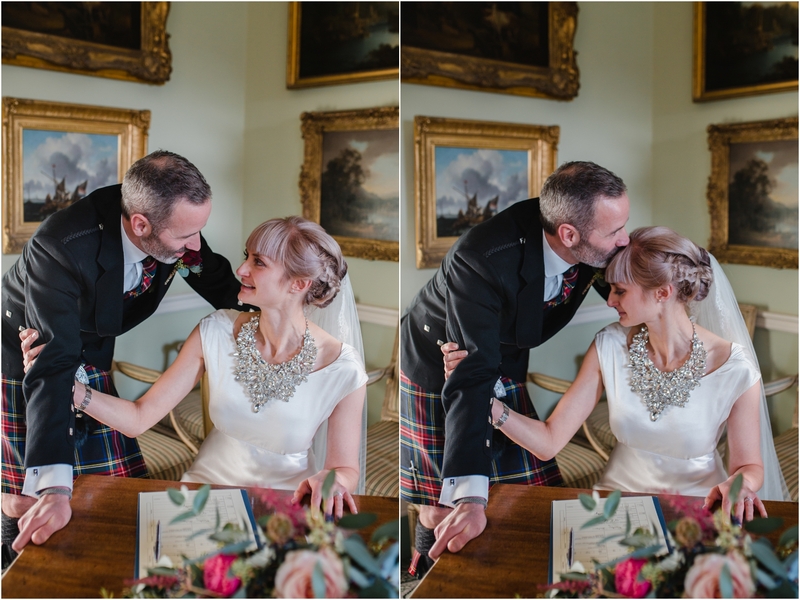 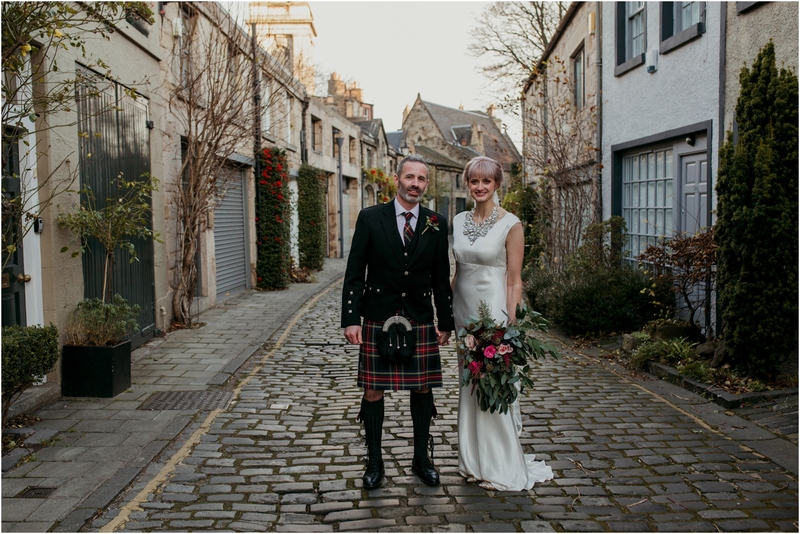 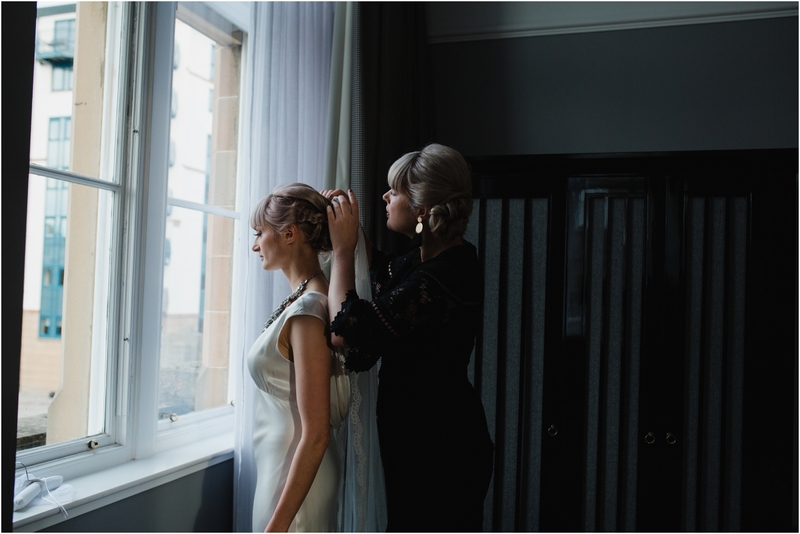 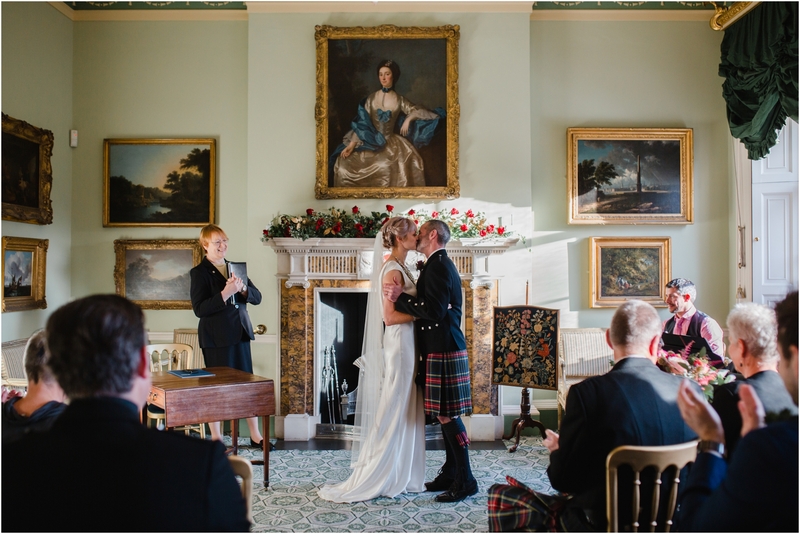 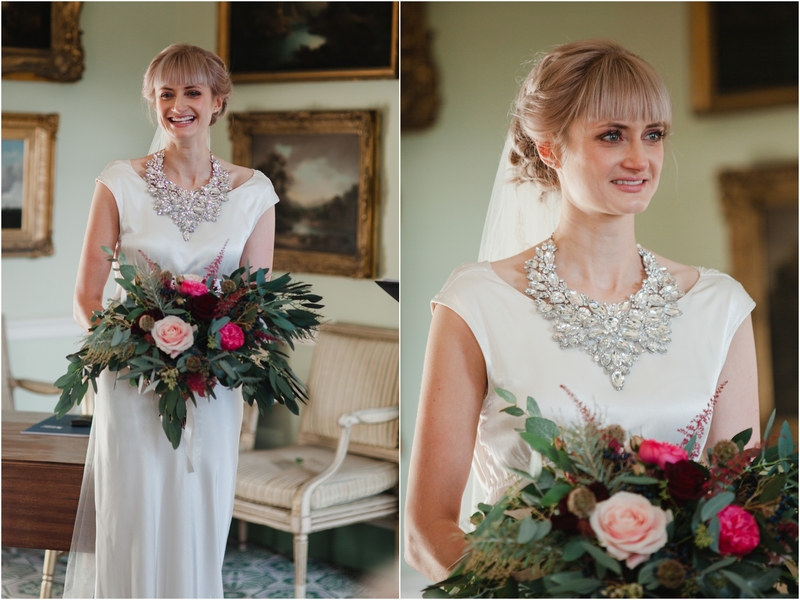 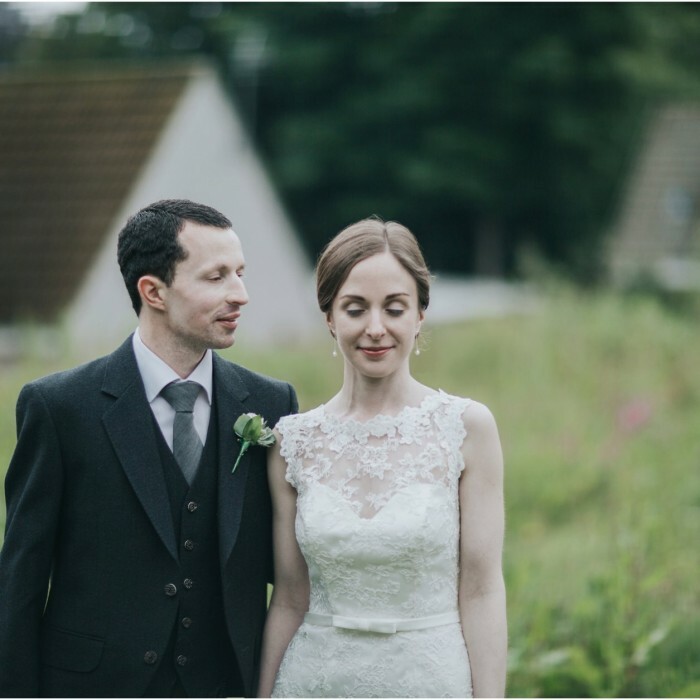 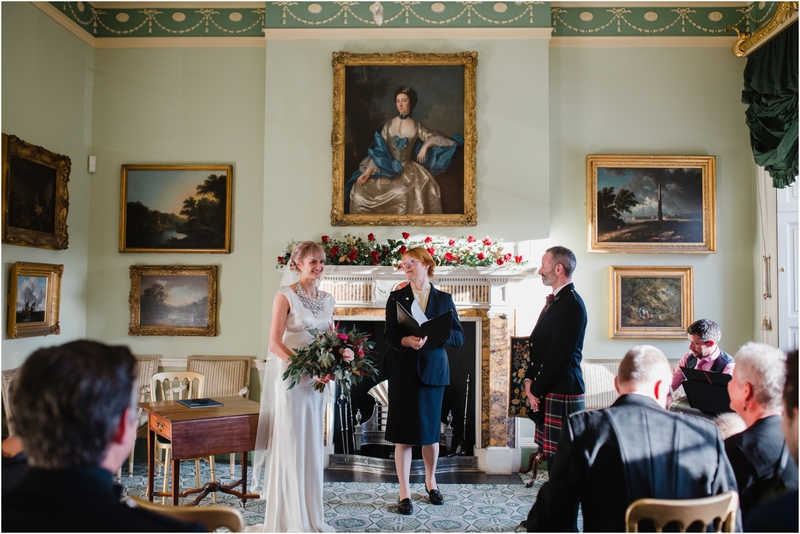 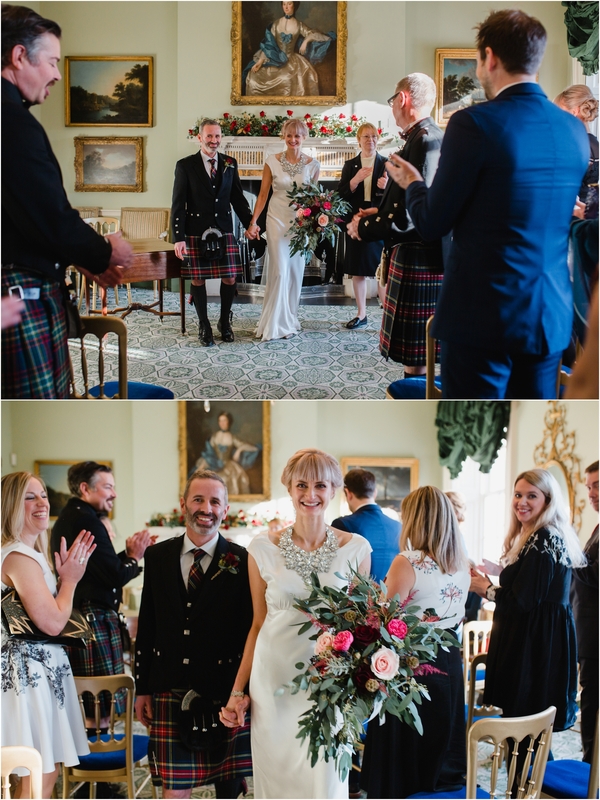 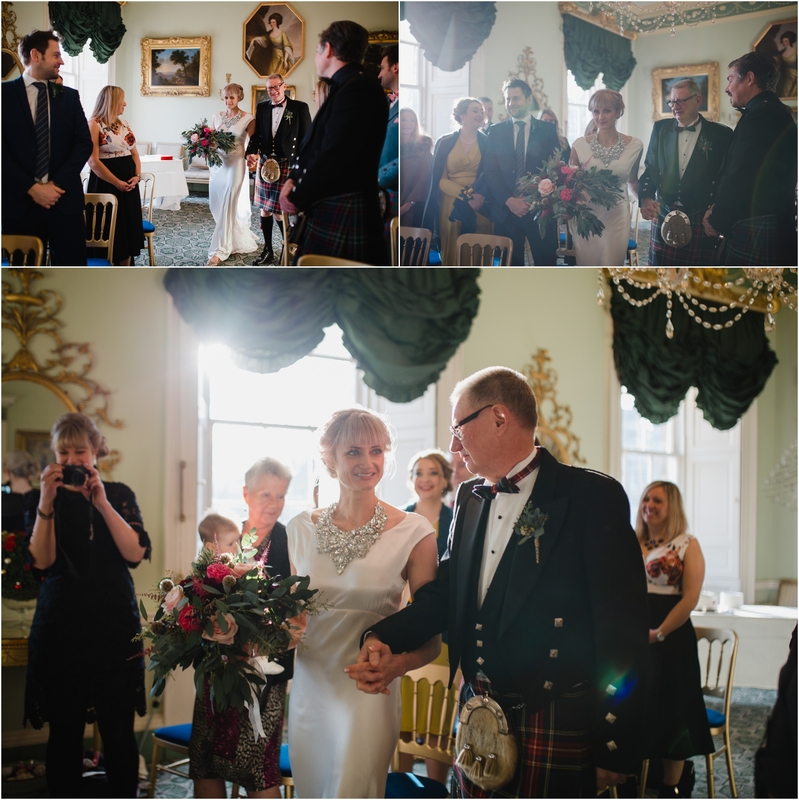 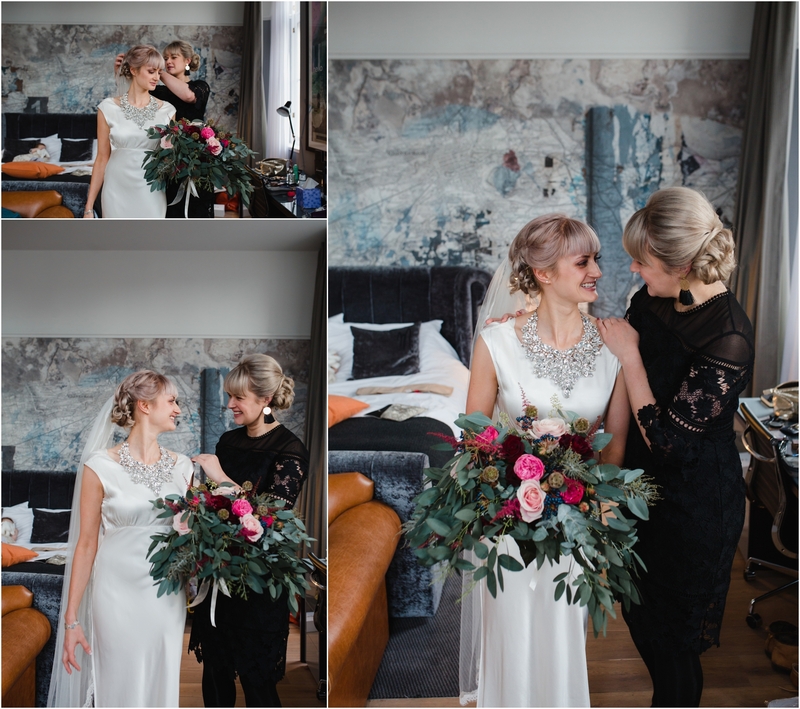 Her gorgeous bouquet was by Petals by the Shore – Leith and hair by Sesh Hairdressing. 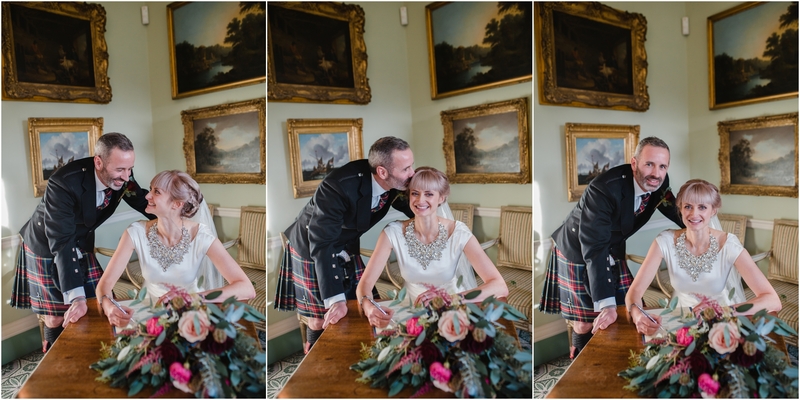 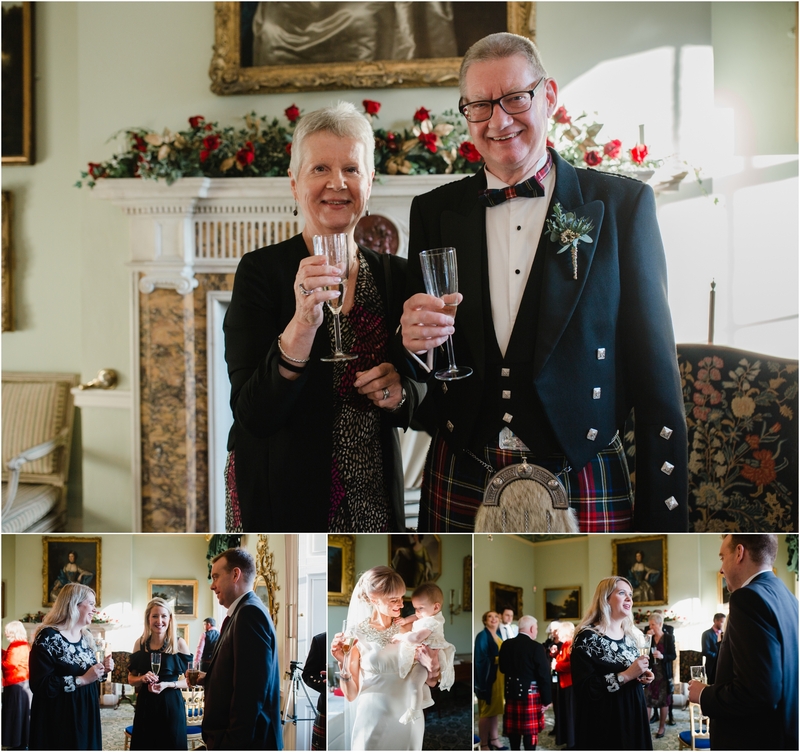 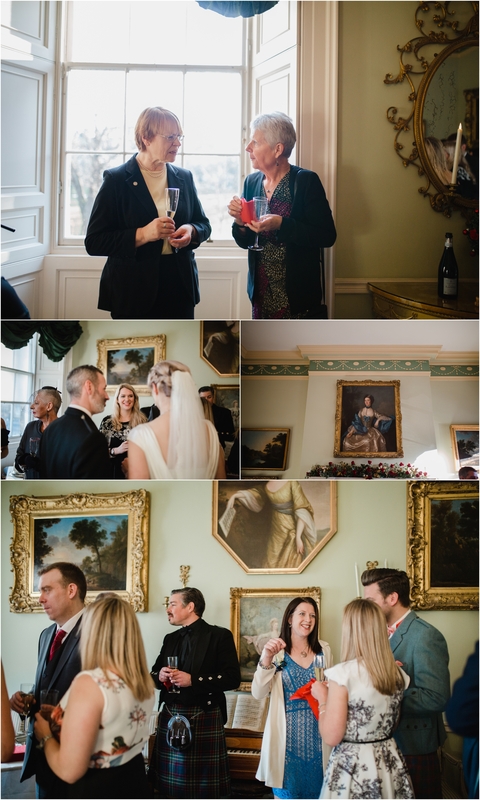 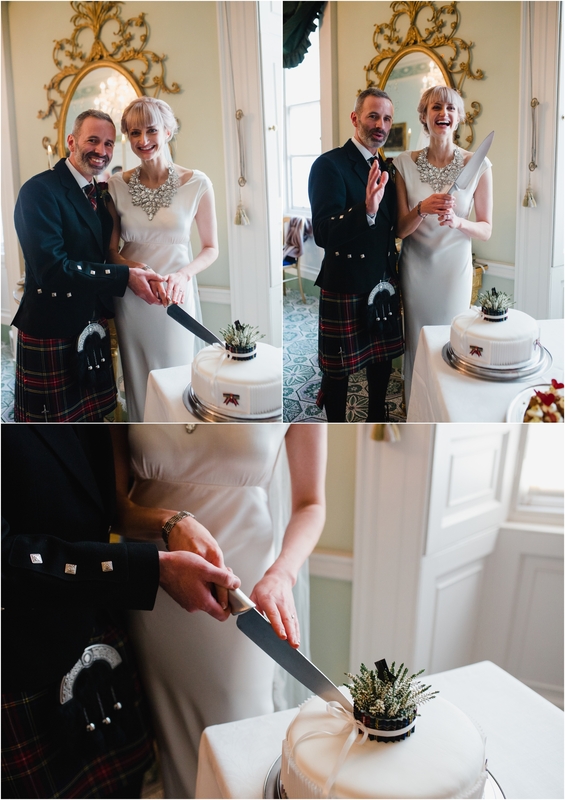 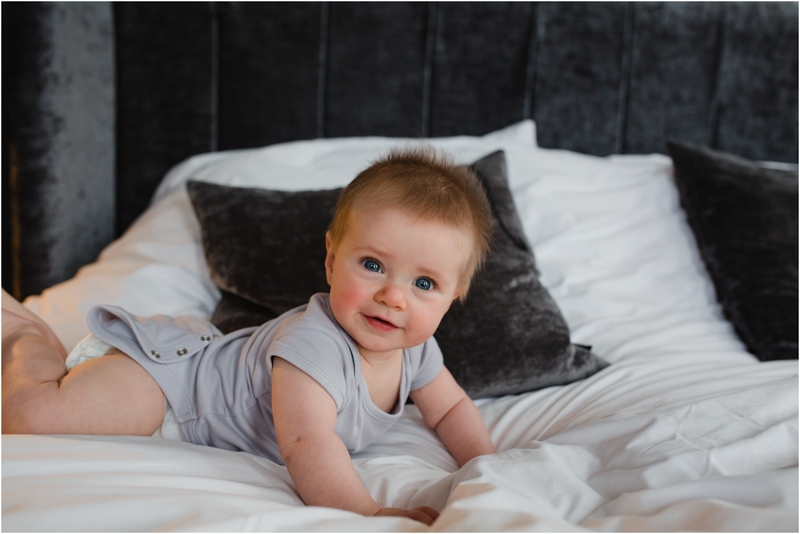 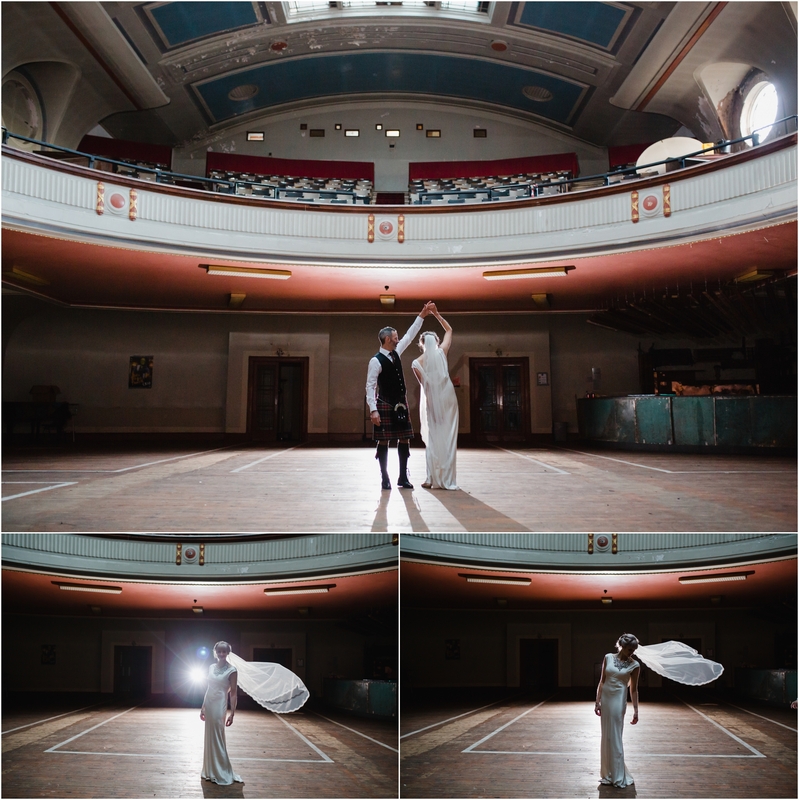 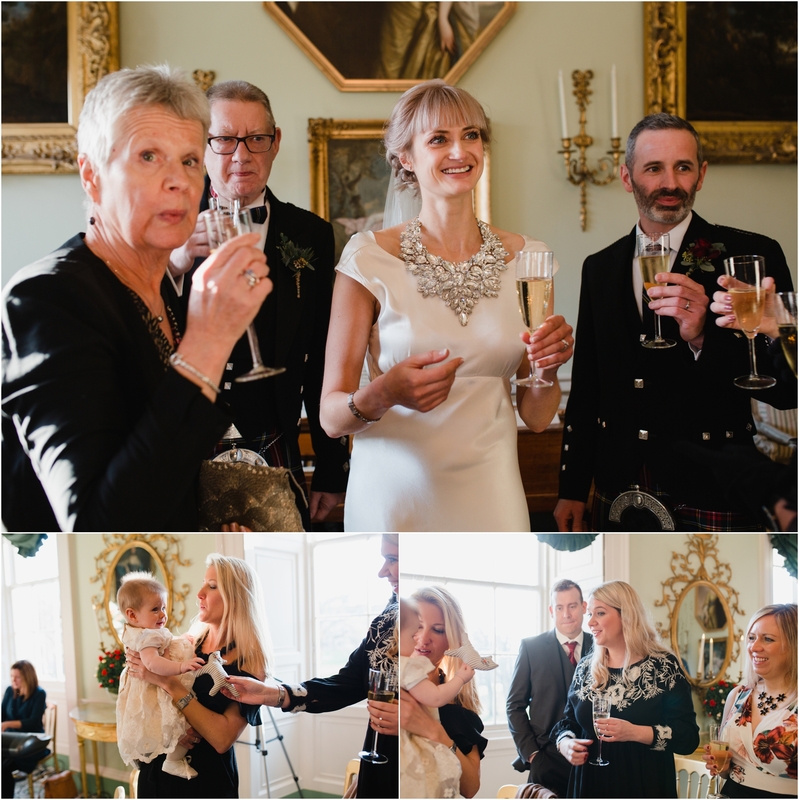 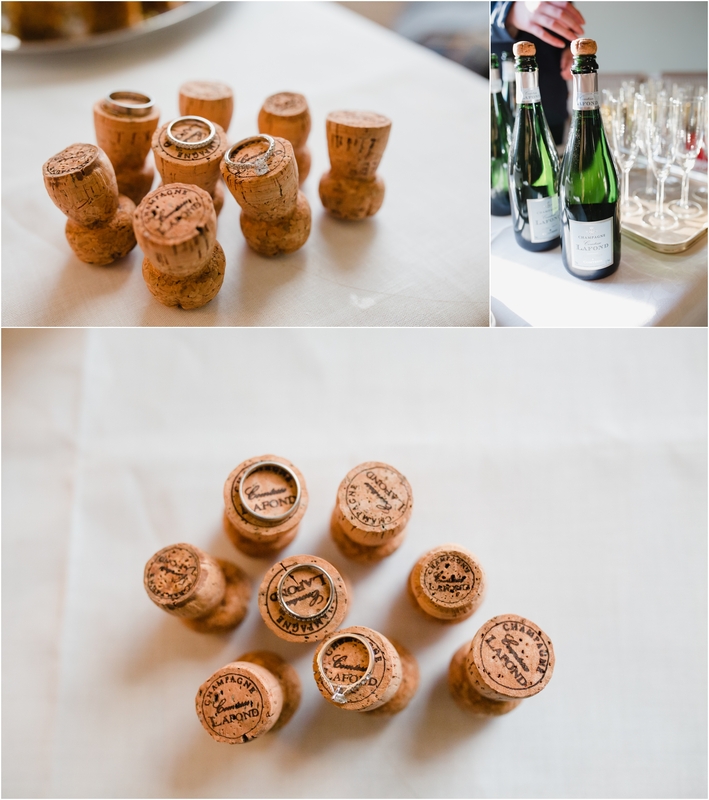 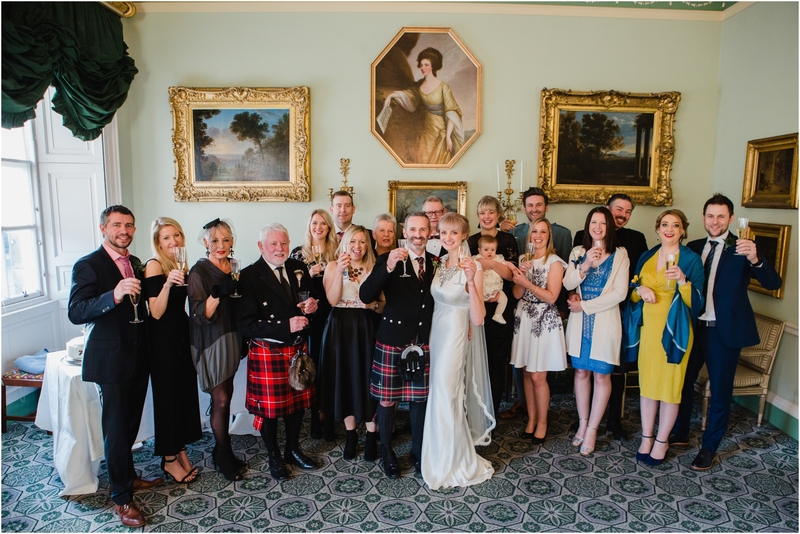 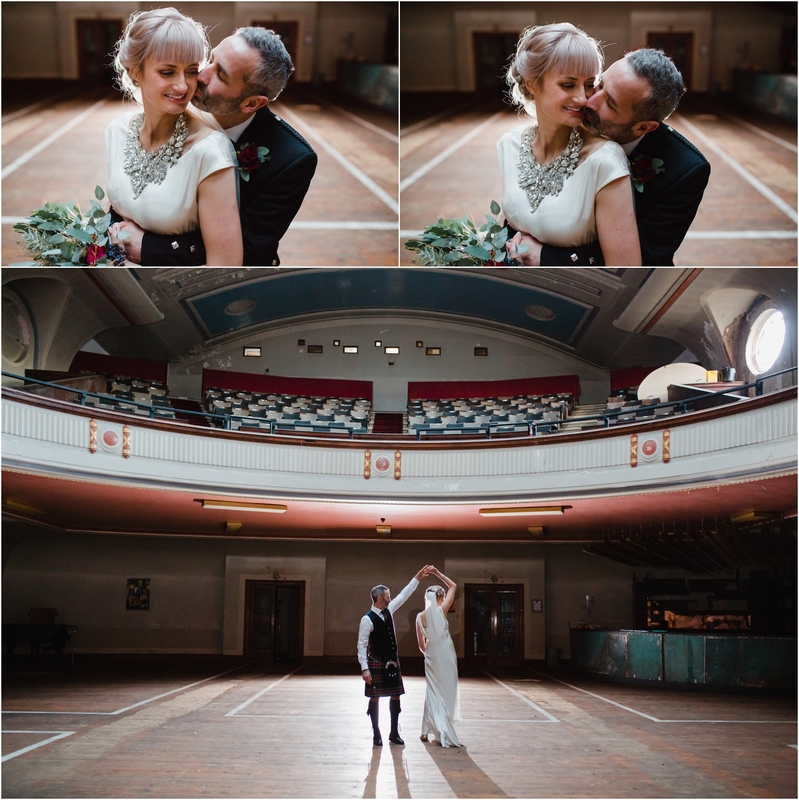 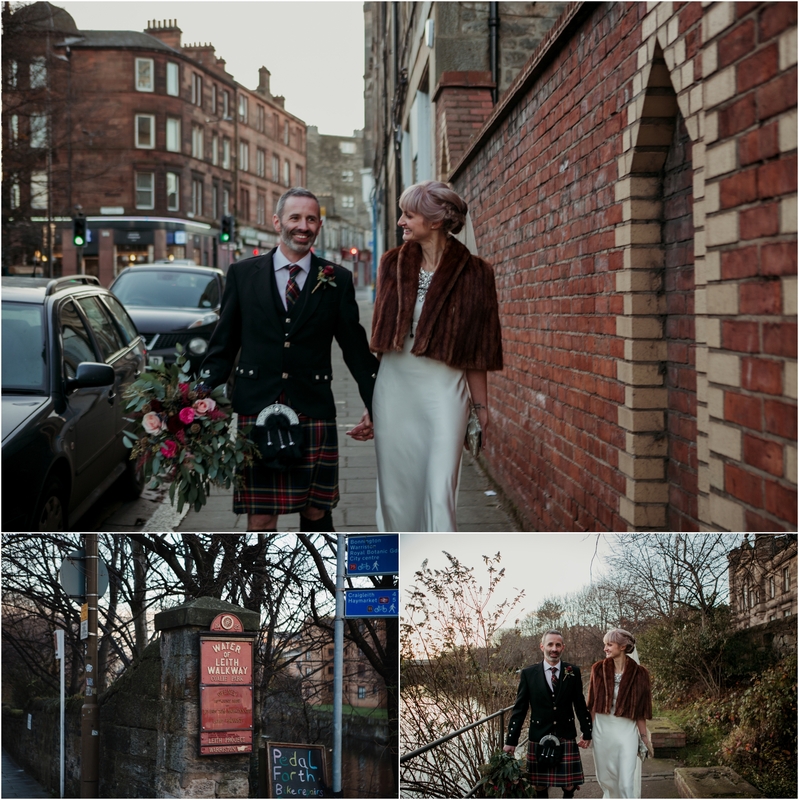 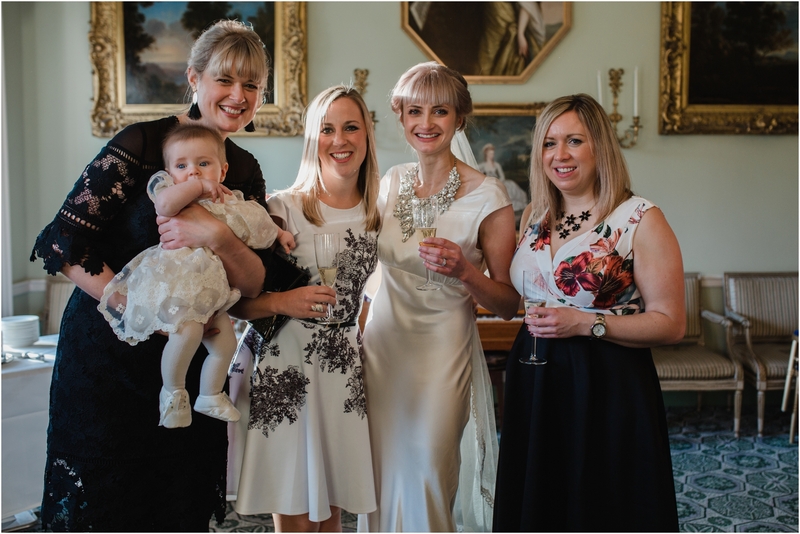 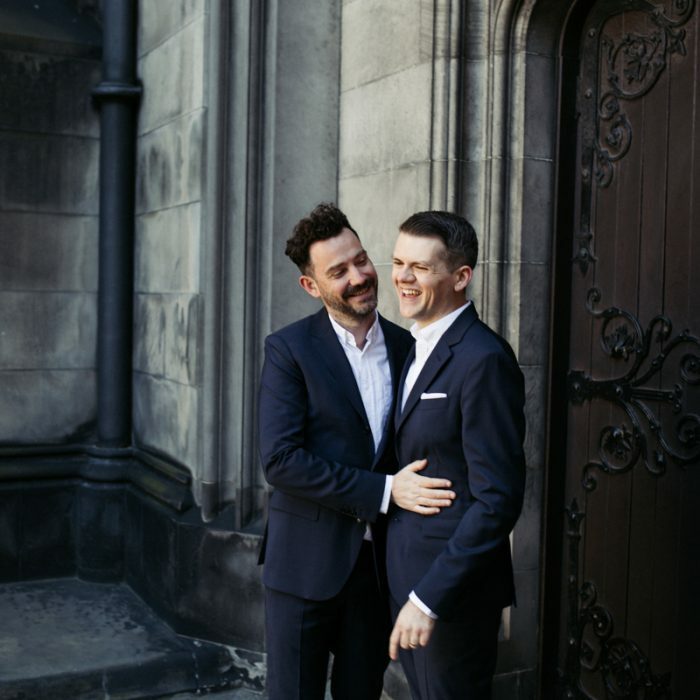 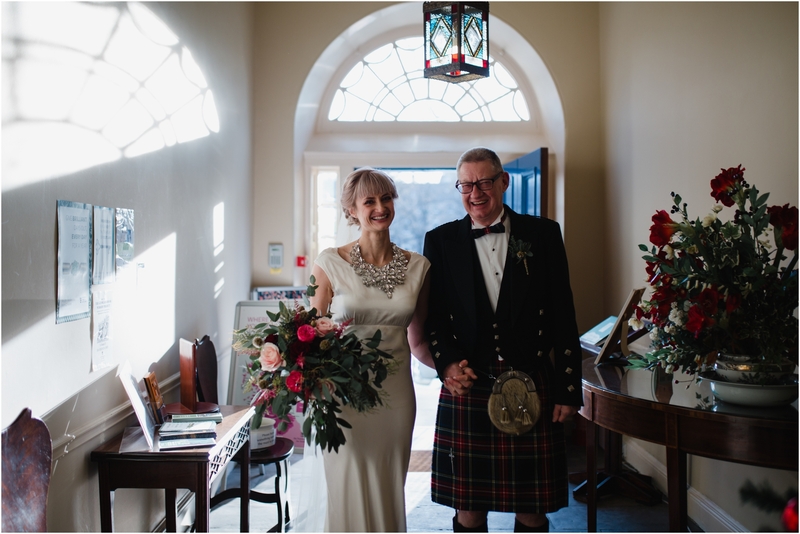 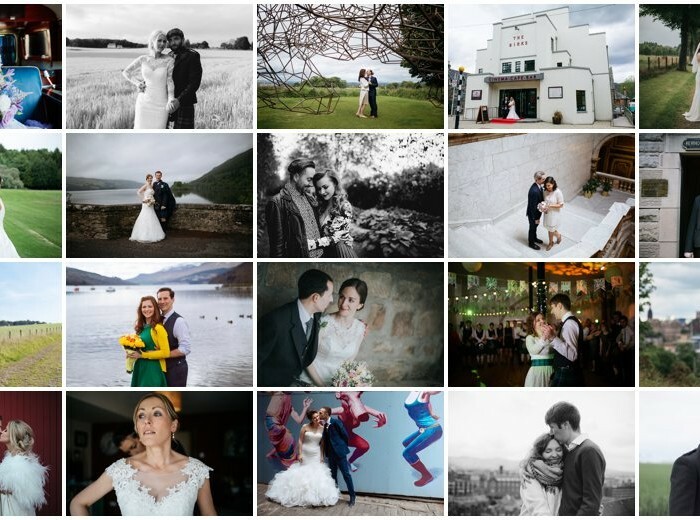 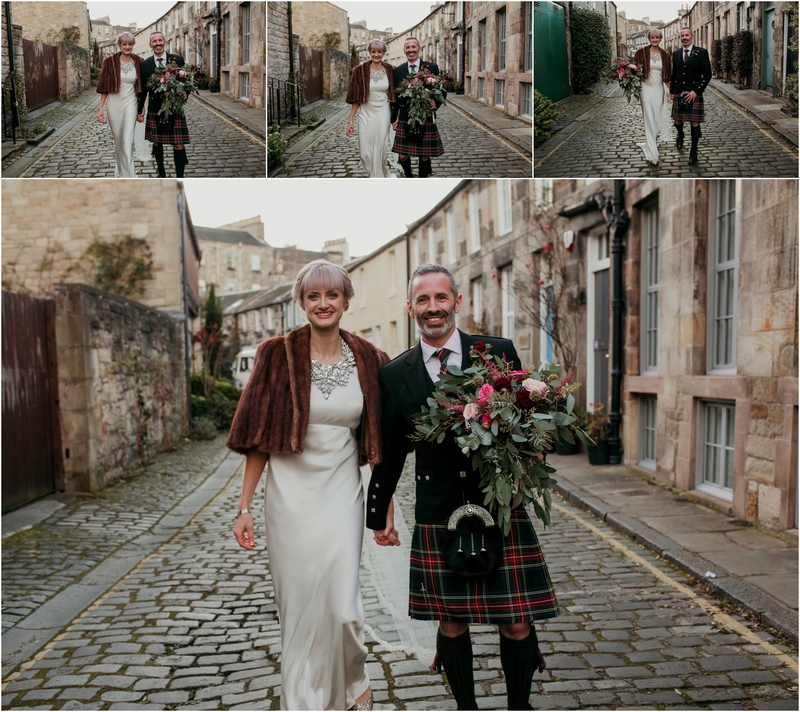 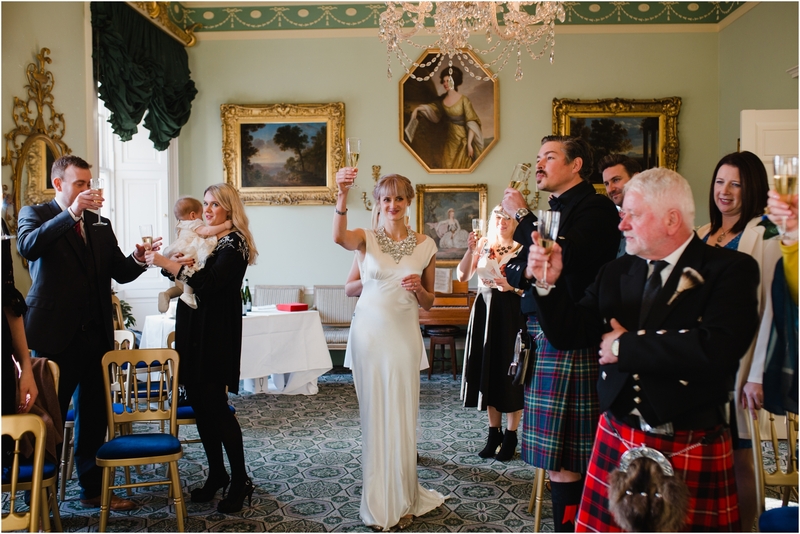 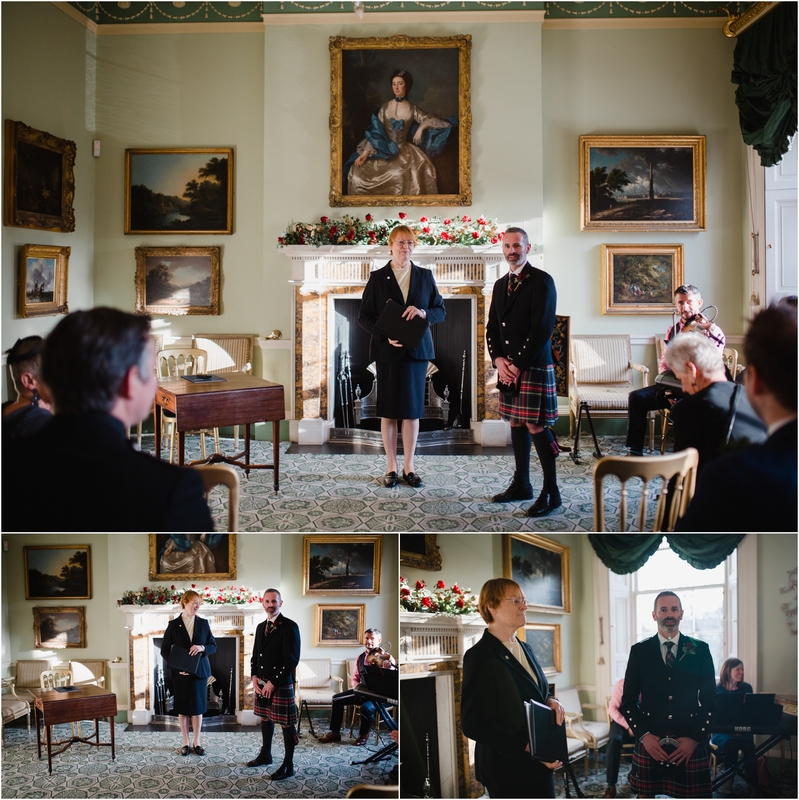 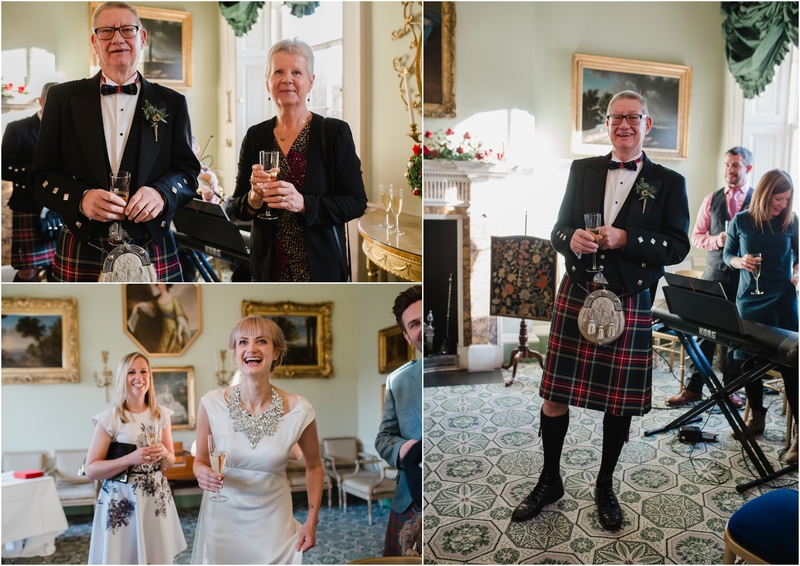 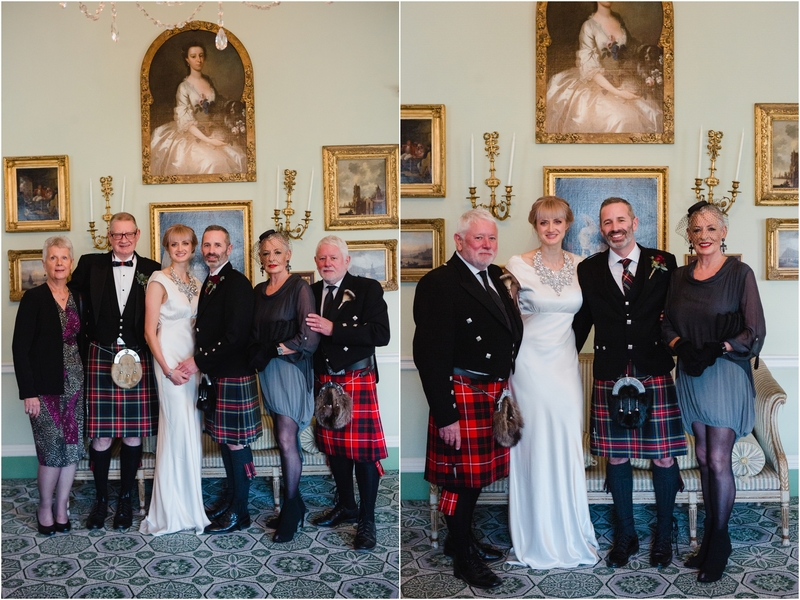 They celebrated with champagne and canapes plus super yummy cake by Robin’s mum before heading to Stockbridge and Leith Theatre for photos then The Kitchin for a yummy taster meal. 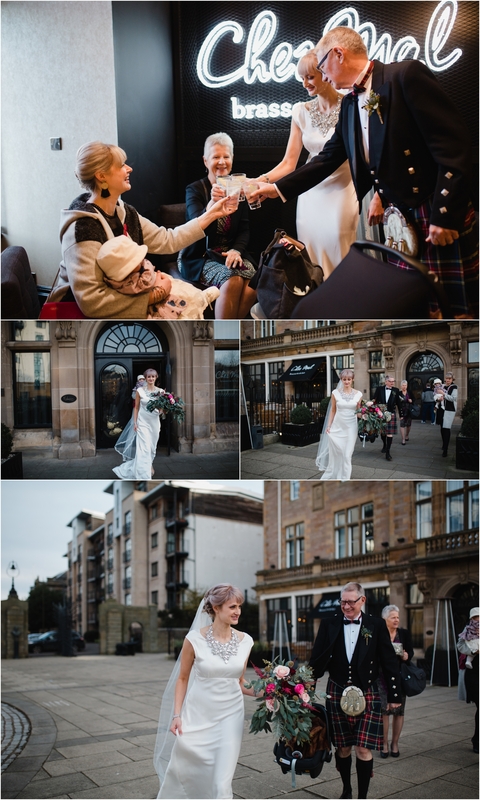 Wishing you all the best for your future together, I had such an incredible time capturing your stunning and relaxed wedding.